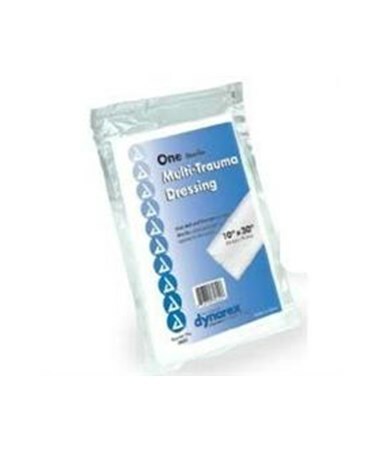 Dynarex Multi-Trauma Dressing is for use in emergency and first aid settings. Excellent for treatment of burns, lacerations, abrasions, or fractures. 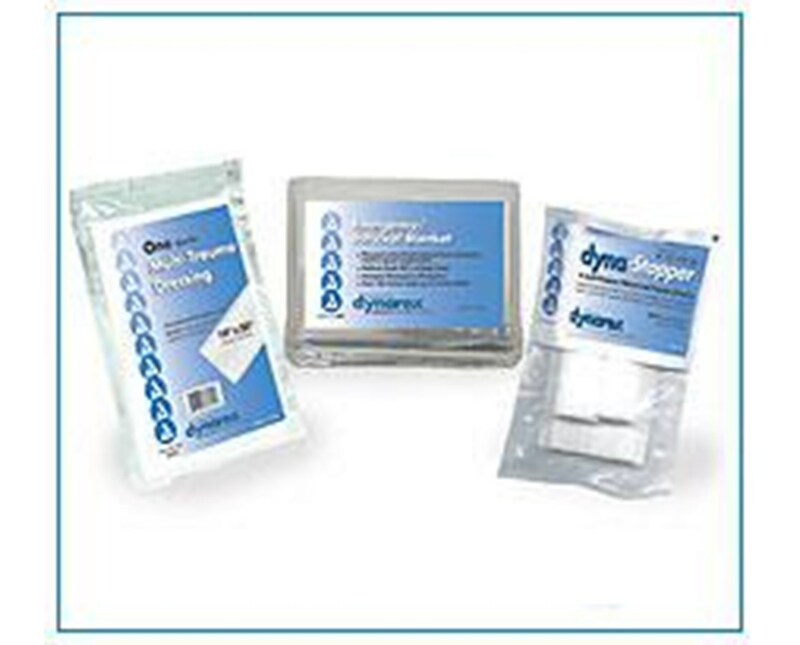 Fluffy inner fill is highly absorbent and ideal for wounds with drainage or for use with compression to stop bleeding. 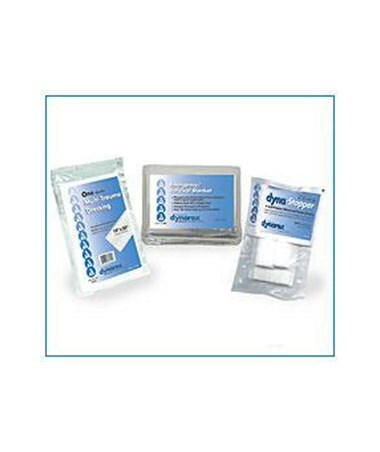 Padding and soft non-woven outer layer helps protect wound and increase patient's comfort.